A story that revolves around Old Man Zhu who is against the relationship between his daughter and the man that she is dating. 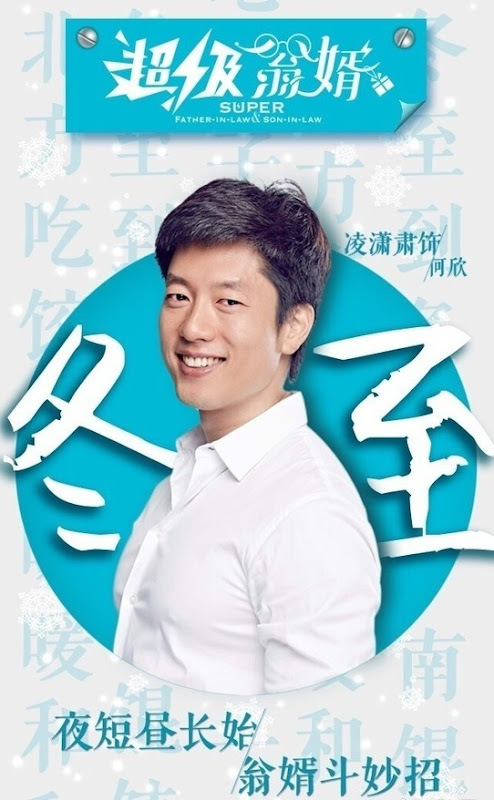 Zhu Zhu (Wang Zhi) has been dating He Xin (Ling Xiaosu), a local cop who hides his identity as a second generation rich and is satisfied with leading a simple life. Zhu Zhu wanted to introduce He Xin to her father Zhu Li (Ni Dahong) who just got out of prison for a crime he didn't commit. 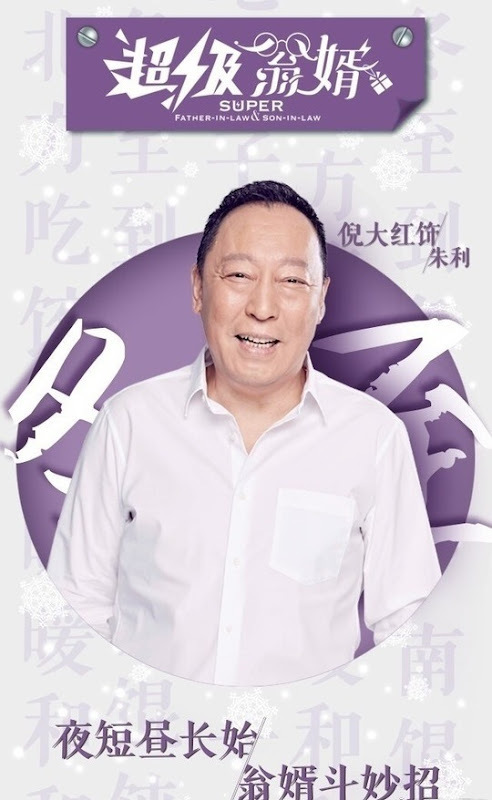 As it turns out, He Xin is the cop who arrested Zhu Li back then. Determined not to give his daughter's hand to the man who arrested him by mistake, Zhu Li and his future son-in-law find themselves completely at odds with each other. It first premiered in 2017 on Shenyang News Variety Channel. Let us know why you like Super Father-in-law & Son-in-law in the comments section. Please also share these fun facts using the social media buttons below.